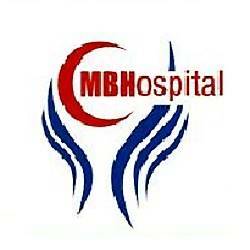 Mumtaz Bakhtawar memorial trust hospital is a blessing for patient. Who cannot afford expensive treatment in the commercial hospitals. Mumtaz Bakhtawar Memorial Trust Hospital is located on Raiwind Road, Lahore. Mumtaz Bakhtawar memorial trust hospital is a blessing for patient. Who cannot afford expensive treatment in the commercial hospitals.